Log in to your Draytek’s web interface. Create a new profile, name it and enable it. Also make sure your dialling out via the correct wan port (ie, WAN1 would be for ADSL, WAN2 would be for Infinity, EFM etc). Tick the Always on box. This will ensure that the VPN doesn’t time out, and that the Draytek initiates the tunnel out (something the Meraki doesn’t seem to do). Make sure Perfect Forward Secret is disabled. 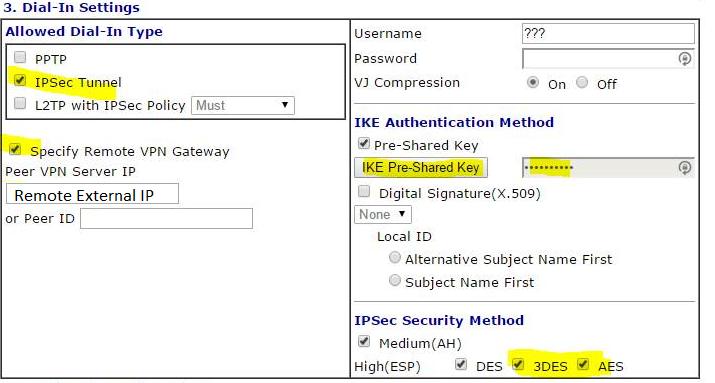 Make sure at least 3DES and AES are ticked (I’ve tested ok with both Medium and DES unticked). 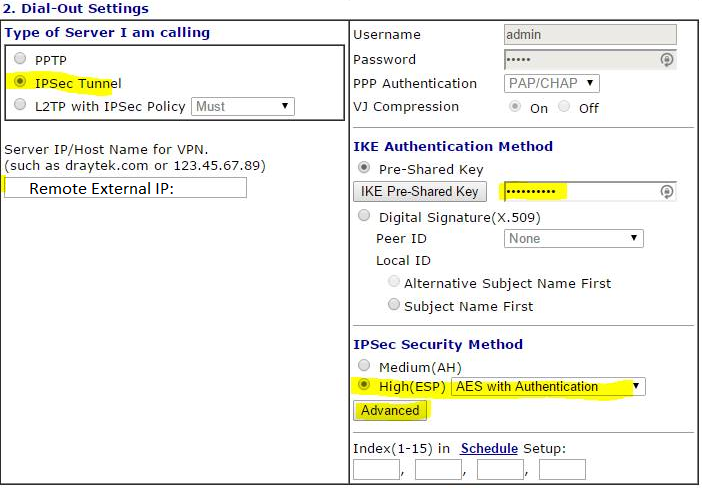 Enter the local subnet range of the remote gateway – also check the subnet mask. Next, time to configure the Meraki. Log into the Meraki Cloud. From the top of the screen, select the network where your MX device is located. (If you’re an MSP, you’ll need to select the correct Organisation first, then select the correct Network). You can also see I have selected in the Availability field, Test. This is to make sure any configuration changes don’t affect any other live Meraki’s in that organisation. It’s unlikely you’ll ever need this, but if you do, go to organization, overview. Select networks and expand out. 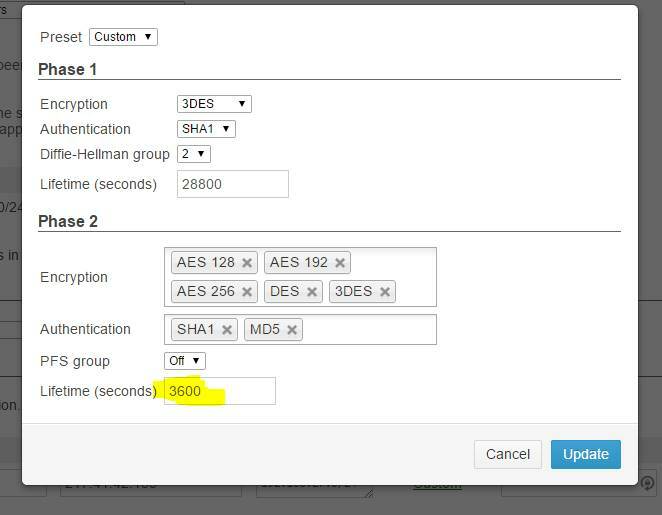 Tick your network and select tag. Give the tag a name. This will then be selectable in the above availability field. The VPN should bring itself up after about 60 seconds. If not, you can manually control this in the Draytek’s web interface. (VPN and Remote Access, Connection Management). The Meraki doesn’t show the status of, or allow you to force a VPN connection out to the Draytek device (only Meraki to Meraki VPN status will be visible – would be view-able within the Meraki cloud, under Monitor, VPN Status). You can easily monitor the VPN status from the Draytek interface. You are a gentlemen and a scholar, thank you so much for documenting this so clearly!